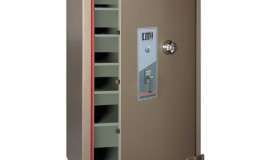 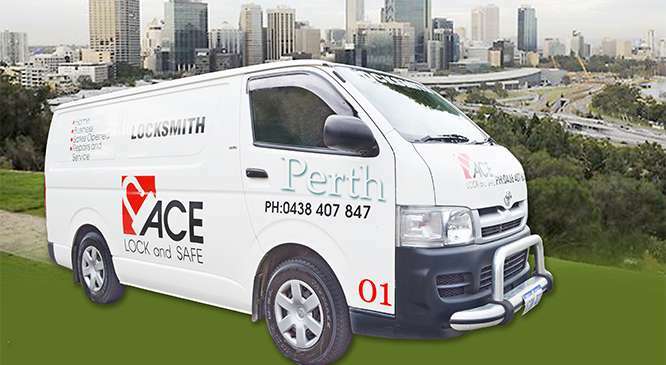 ACE Lock and Safe supplies, installs, and relocates safes in Perth. 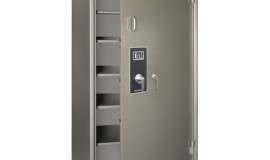 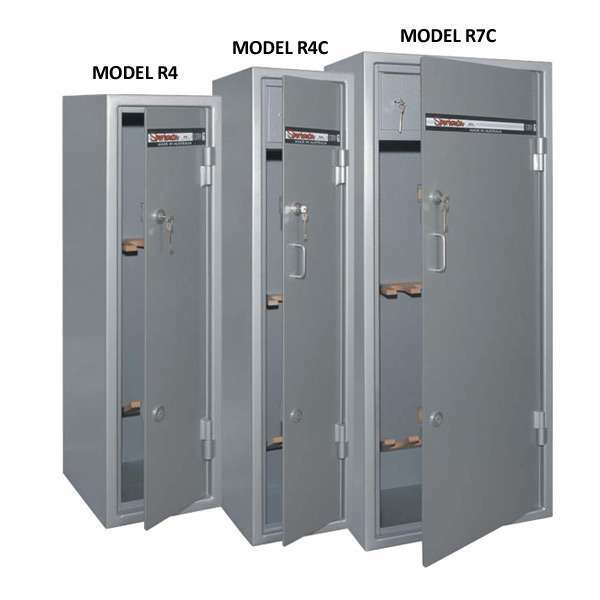 We also provide skilled safe opening services for both commercial and residential customers. 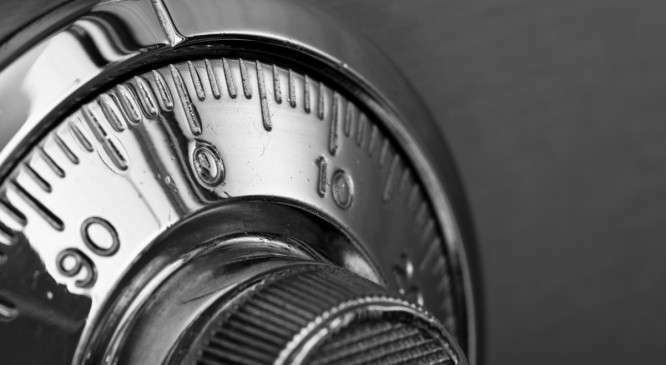 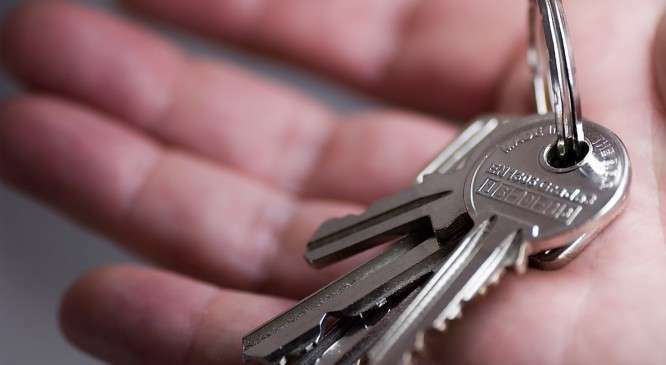 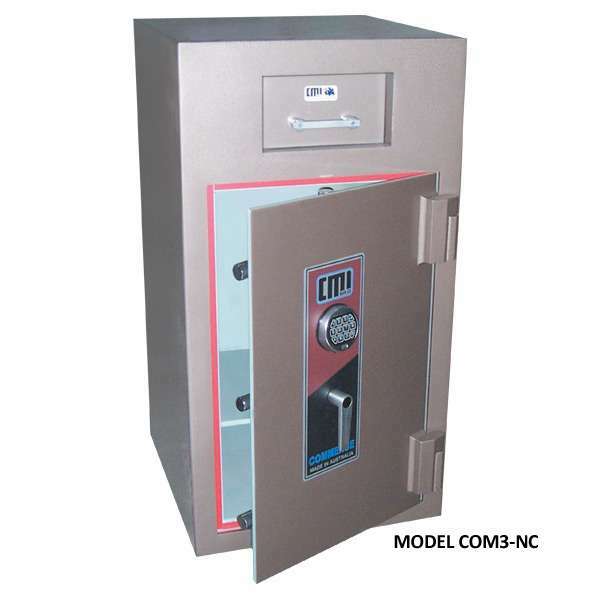 If you face a safe lock out situation, it’s best to refrain from any DIY opening tactics and phone our experienced safe technicians for assistance. 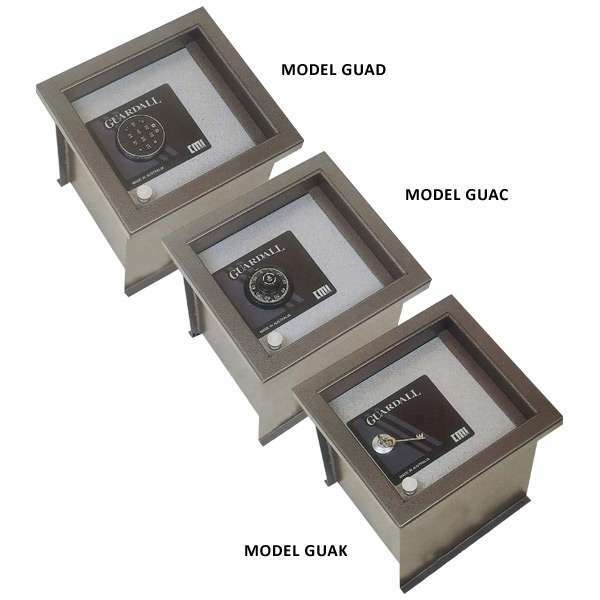 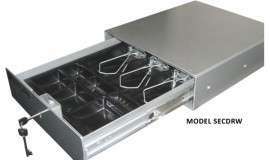 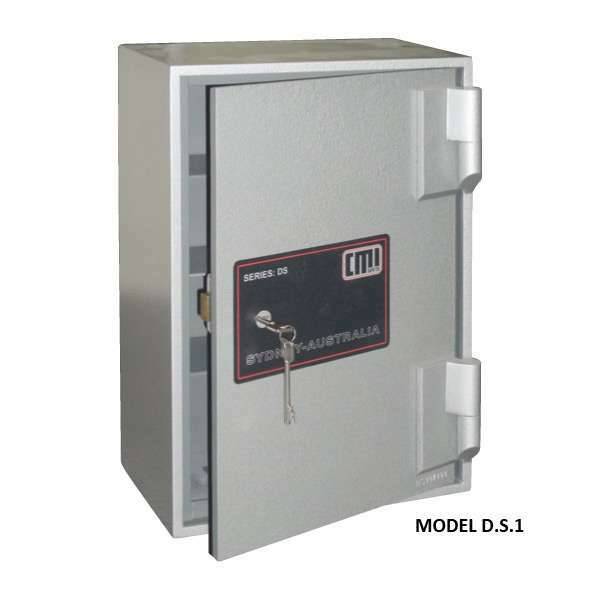 Safes are very intricate and require trained professionals to even attempt to open. 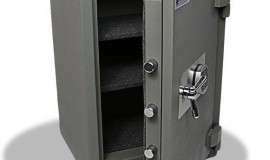 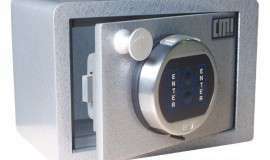 Remember, safes are made to keep people out and some can take hours to open.